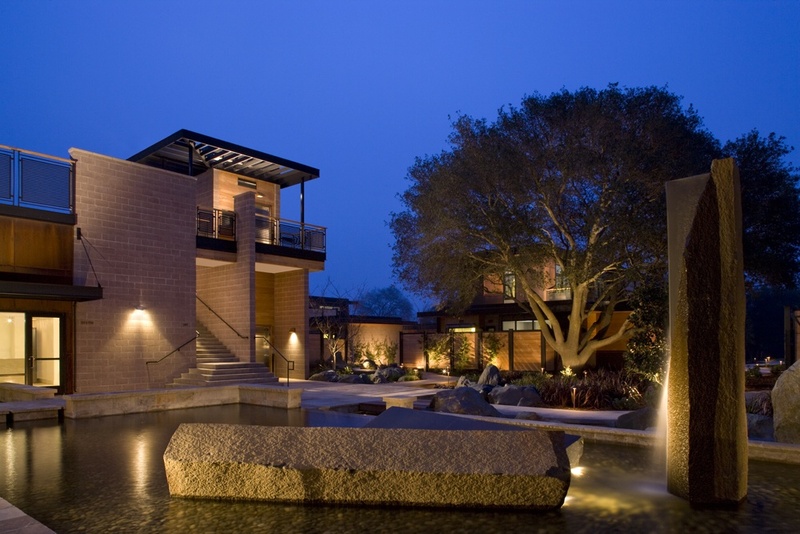 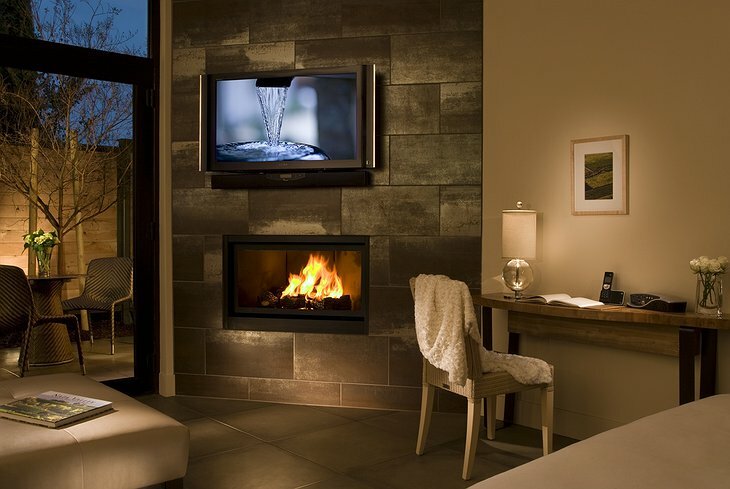 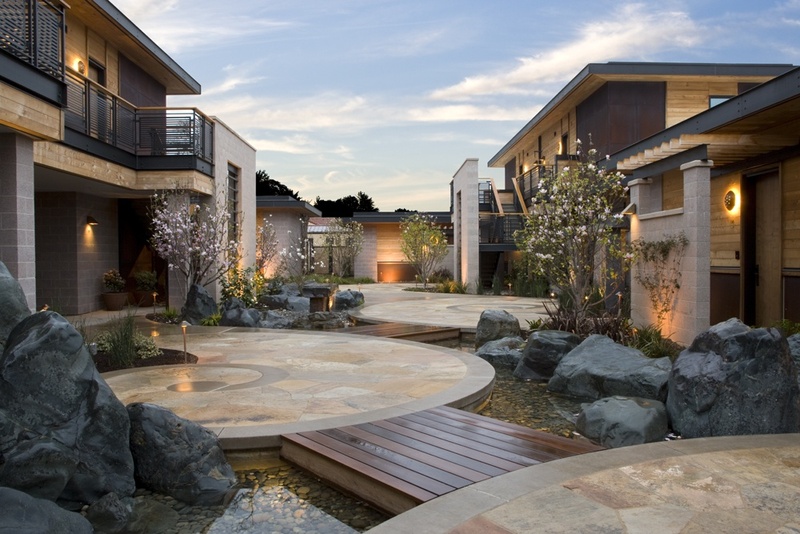 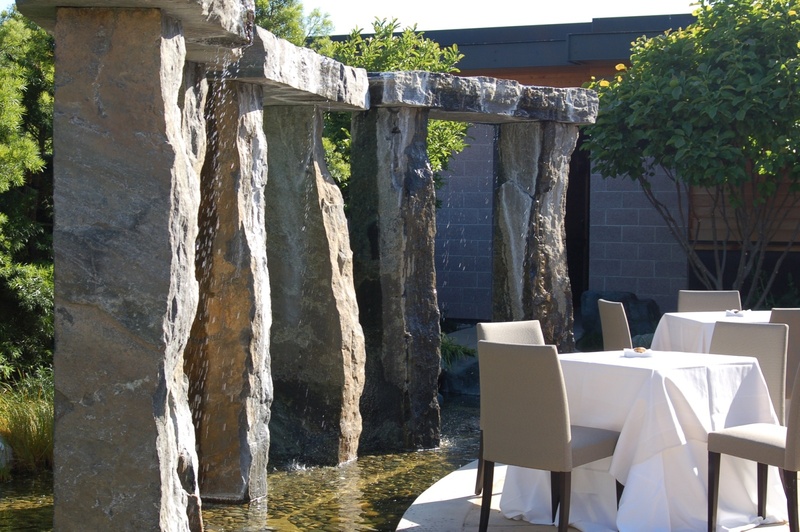 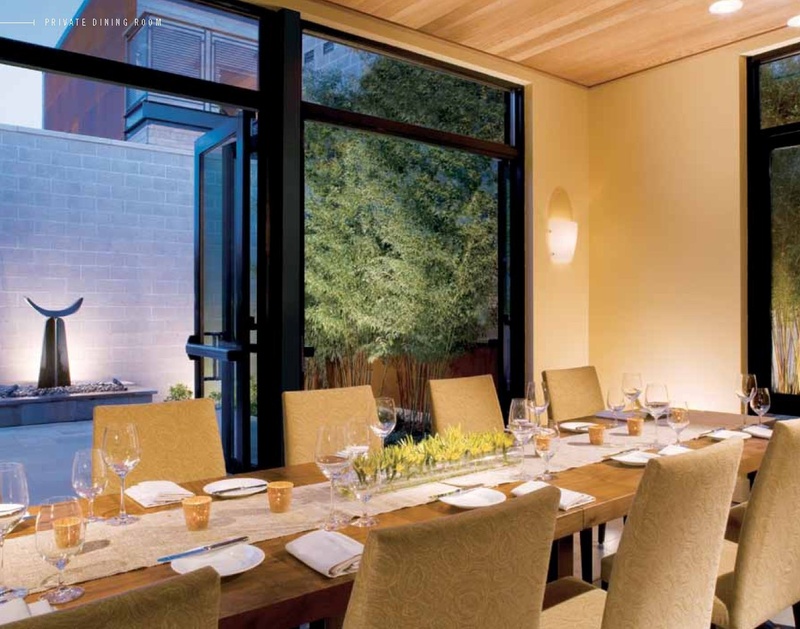 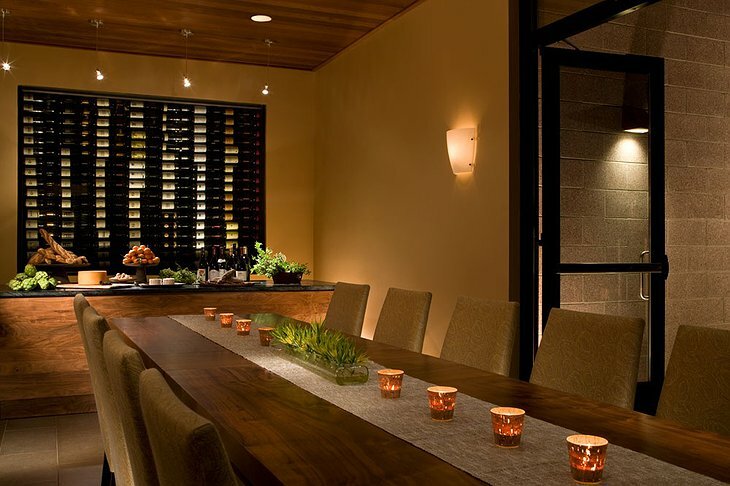 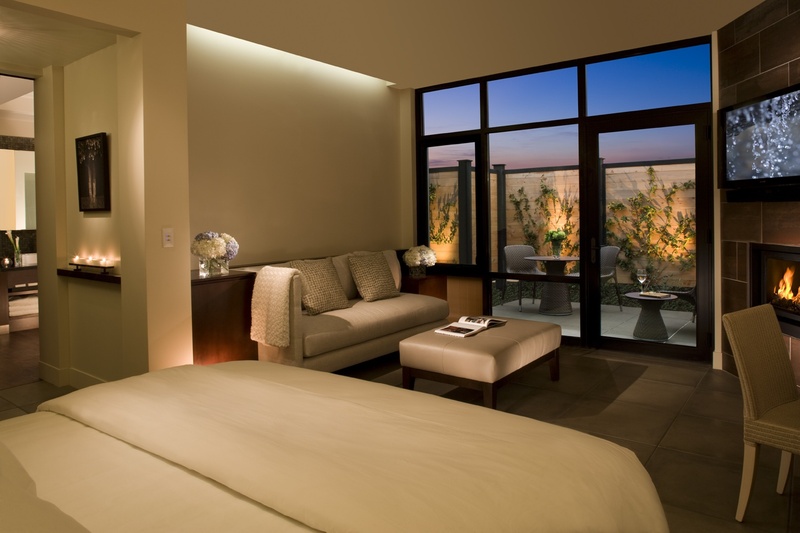 Located in Yountville (a small town with no less than four Michelin starred restaurants) in California’s Napa Valley, Bardessono is an award winning boutique hotel specially commended for its green credentials. 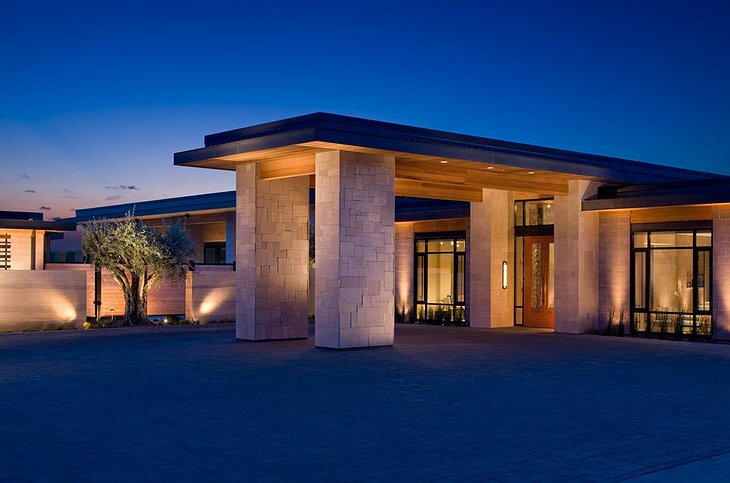 The hotel uses salvaged materials, geothermal heating and solar energy to bring cutting edge eco-philosophy to California’s wine region. 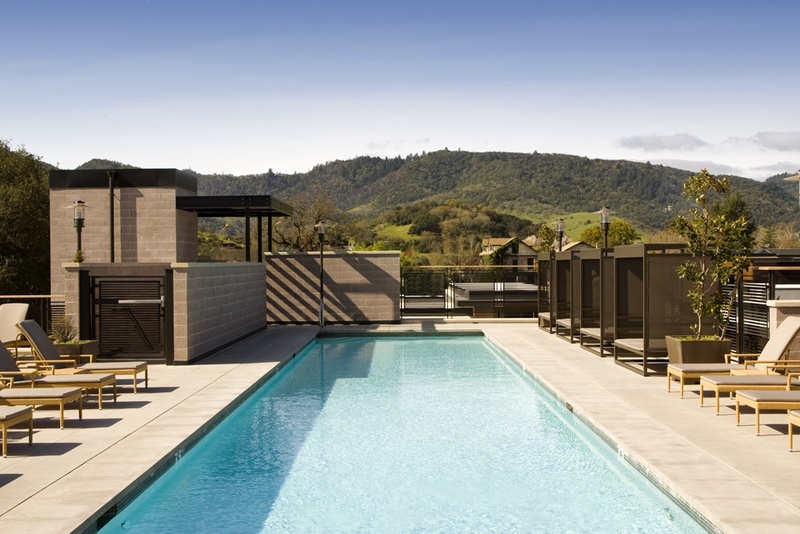 You can walk or use one of the hotel’s carbon fibre bicycles to access some of the most famous vineyards in the world so there is no need to worry about finding designated driver or paying for expensive taxis. There is an indoor/outdoor spa, 75-foot rooftop pool and locally-sourced restaurant to rival the other fine dining options in town. 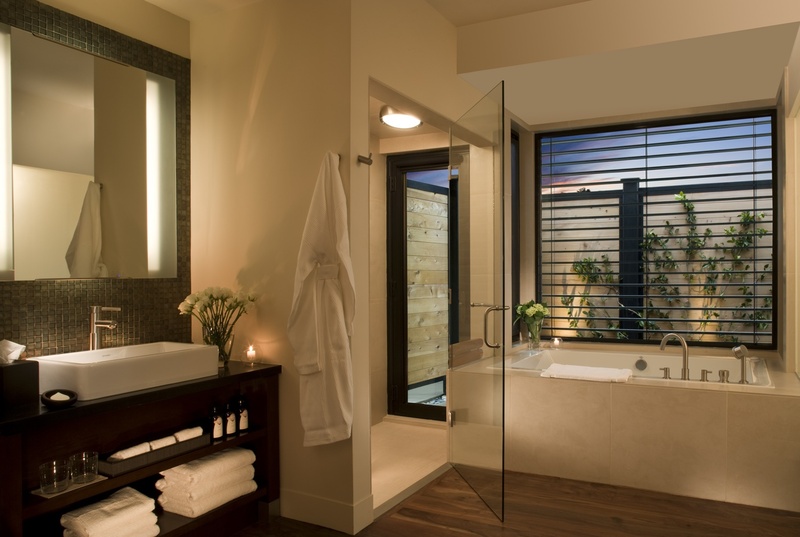 The King Steam Spa Suites have steam showers that lead on to an outdoor shower some with a view of green sinews in the valley below - there is also double bath, fireplace and private balcony. 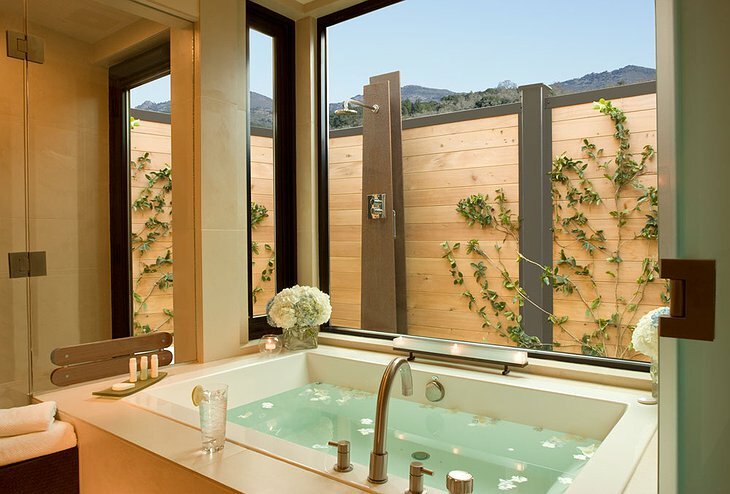 Perfect for those who like to have spa treatments in the privacy of their room. Bardessono Final from Travels Through Images on Vimeo.